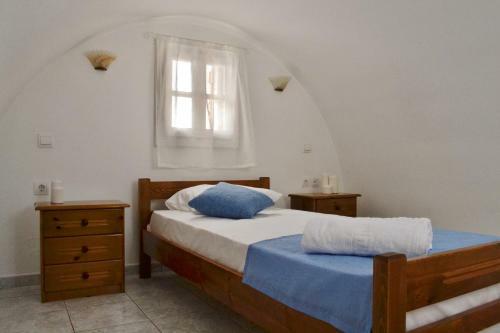 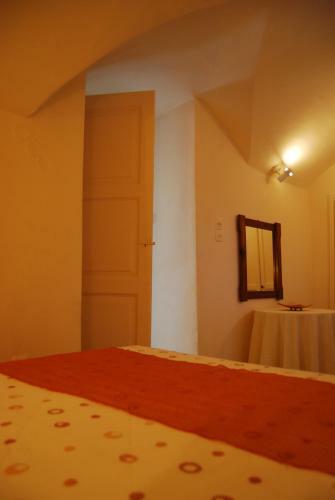 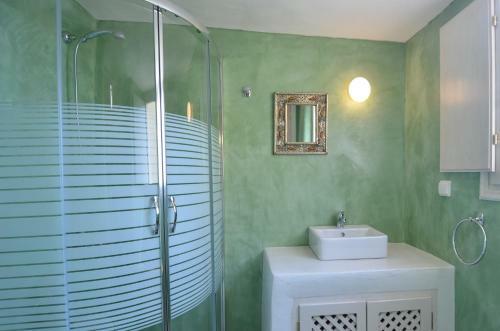 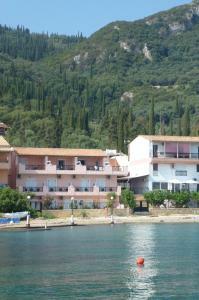 Azalea Houses price per day from € 84 . 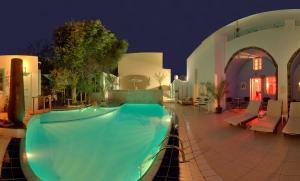 Museum Spa Wellness Hotel price per day from € 69 . 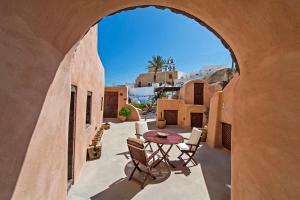 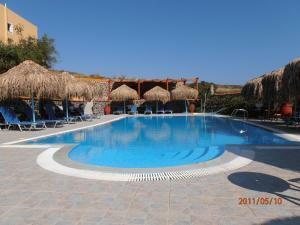 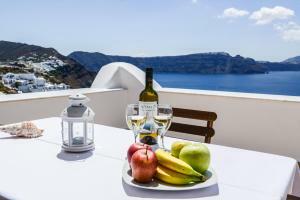 White Pearl Villas price per day from € 260 .